Drive down Georgia State Route 141, the Downtown Connector, the Boulevard, or any highway or road in the state, and you’re bound to run into some construction work being done. Construction can be to create new roads or alternate lanes, make repairs, to allow for a new building, or for other reasons. 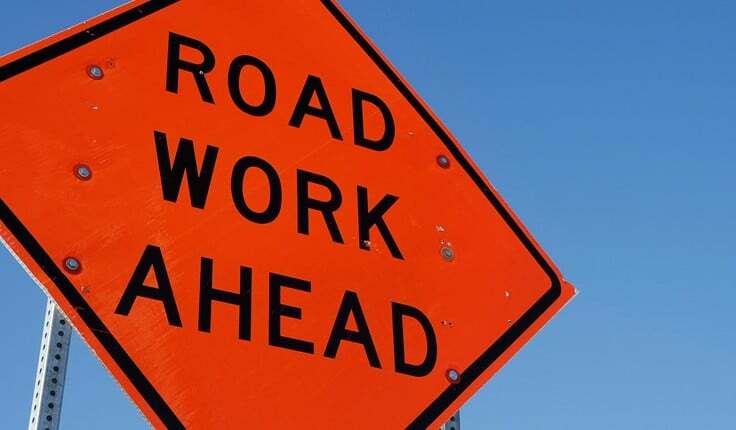 Whatever the reason for the work, those who manage the construction site have a duty to prepare for the traffic that will be altered or detoured. At Harris Lowry Manton LLP, our Atlanta construction zone attorneys understand when owners of the site, the government or contractors failed in their duty to protect the driving public. In one case, our lawyers obtained a $4.5 million verdict against a road contractor whose negligence during construction work caused serious harm. We handle wrongful death claims and catastrophic injury lawsuits. What safety measures are in place in work zones in Georgia? Were the lanes correctly marked? Was there advance warning that drivers were entering into a construction zone? Were the speed limits properly reduced? Did oncoming drivers understand which lanes of traffic could be used and which ones were not accessible? Was it clear how merging should take place? Could a driver easily see that the road surface had changed? Were there crews to direct traffic when lanes became unpassable because of work being done? Did bulldozers, cranes, and other equipment at the site block the views of the drivers? Were flagman and other workers clearly visible so that car drivers had enough time to react to them or their signals? Was road debris from the construction work, such as tree limbs that were cut from above, properly cleared out of the way? Each construction site is different. Our legal team reviews what safety steps should have been taken for each type of work. We visually inspect the site, talk to witnesses, conduct discovery to determine if other events occurred at the site, review if proper work orders were granted, and review whether any traffic laws were violated. Professional architects and engineers may also be liable. Our Georgia construction zone accident attorneys can help you determine who may be liable and help you pursue compensation. It is important to contact an experienced Atlanta construction zone injury attorney as soon as you can after an auto accident at a construction location happens. Construction work is often finished in weeks. The best preparation requires studying the scene of the accident while the construction site is still viewable. The memories of witnesses can also quickly fade. At Harris Lowry Manton, our Atlanta and Savannah car accident attorneys work aggressively to determine exactly what happened. In addition to visual inspections, we examine all applicable records, permits, and other documentation, review the police reports, and work with relevant professionals. For immediate help with your claim, please call 404-998-8847 in Atlanta or 912-417-3774 in Savannah, or complete our contact form to schedule a free initial consultation.